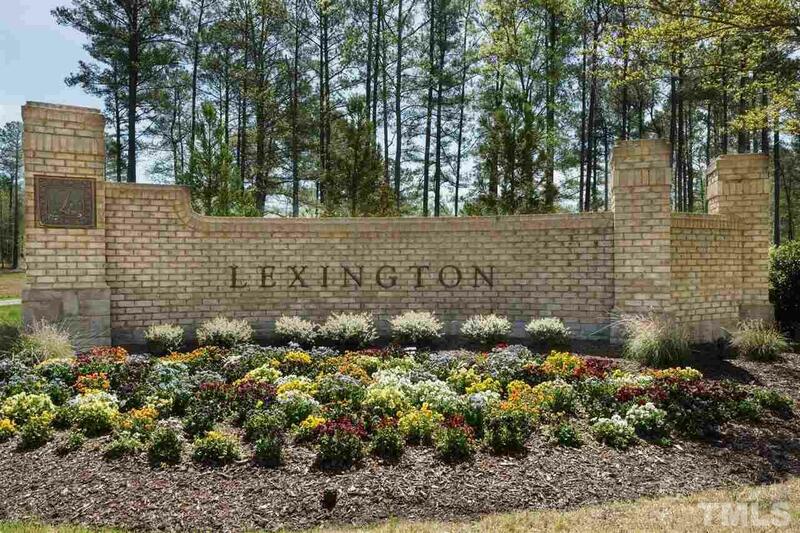 Large beautiful estate homesite in the new and poplular Lexington. Privacy and trees , yet close to Duke, 540, hospitals, shopping. Builder is Arthur Rutenberg Homes; you dream it we build it. Visit our executive furnished model in the neighborhood. The neighborhood consists of 12 large estate homesites ranging from 2.5 to 10.6 acres. Hurry, only 6 remaining.